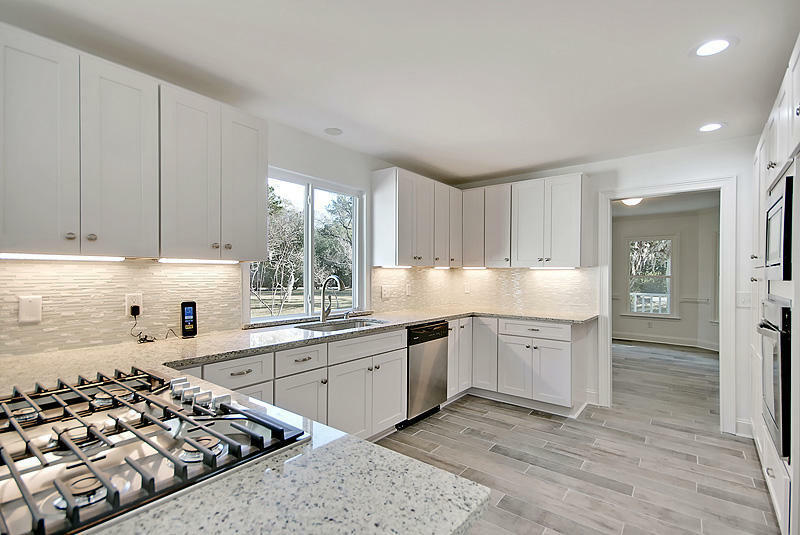 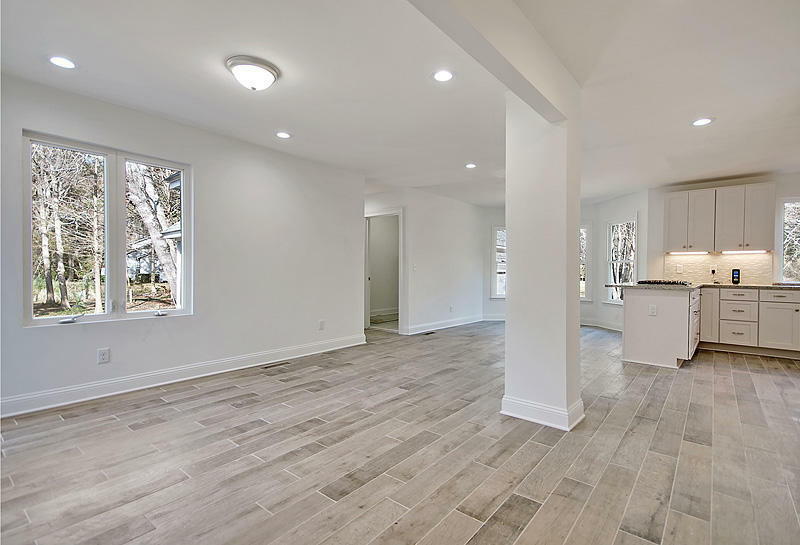 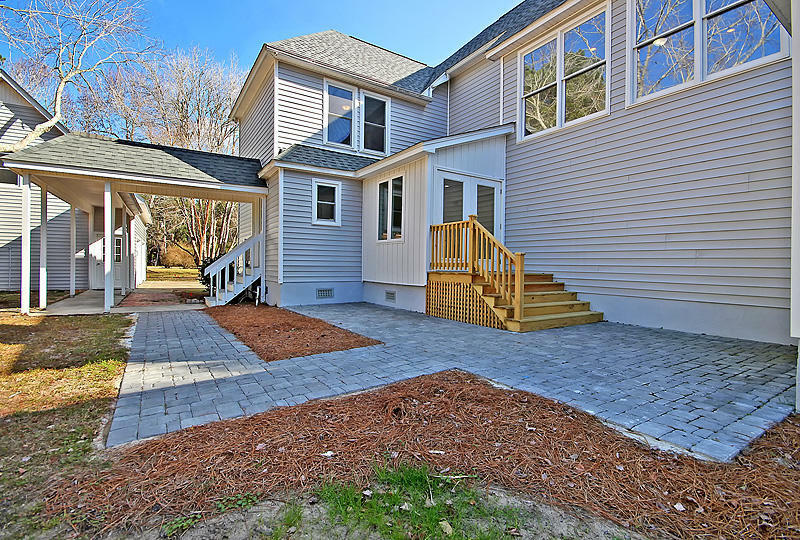 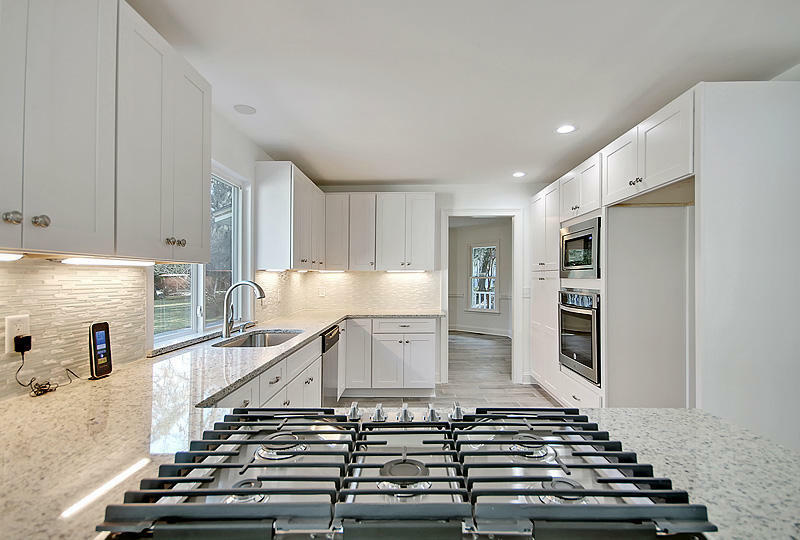 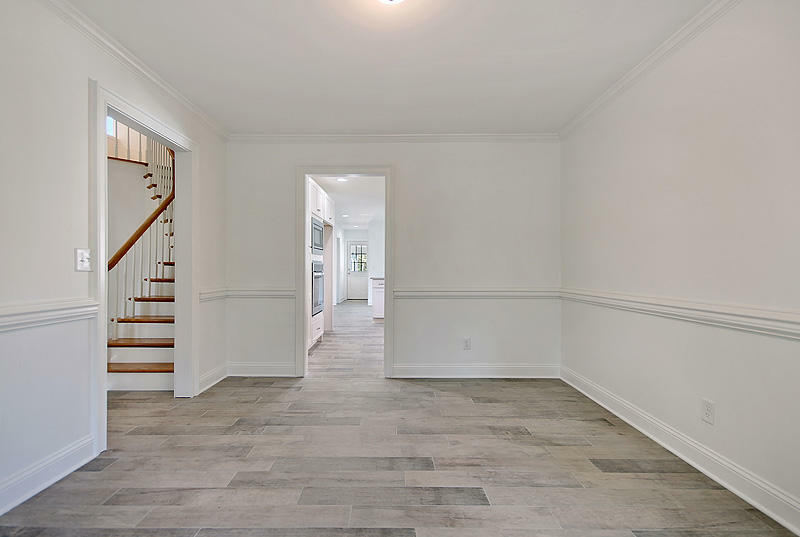 This completely renovated 5 bedroom, 4 1/2 bath home is nestled on over 2 acres in the beautiful neighborhood of Shoreline Farms. 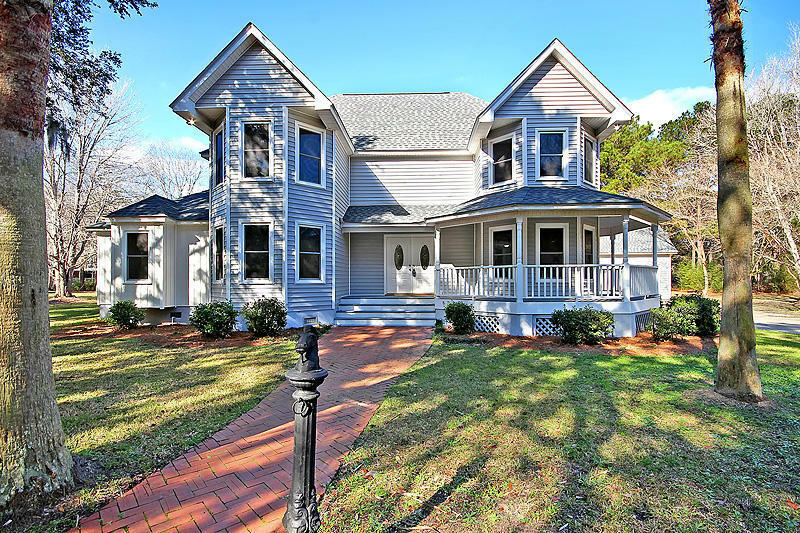 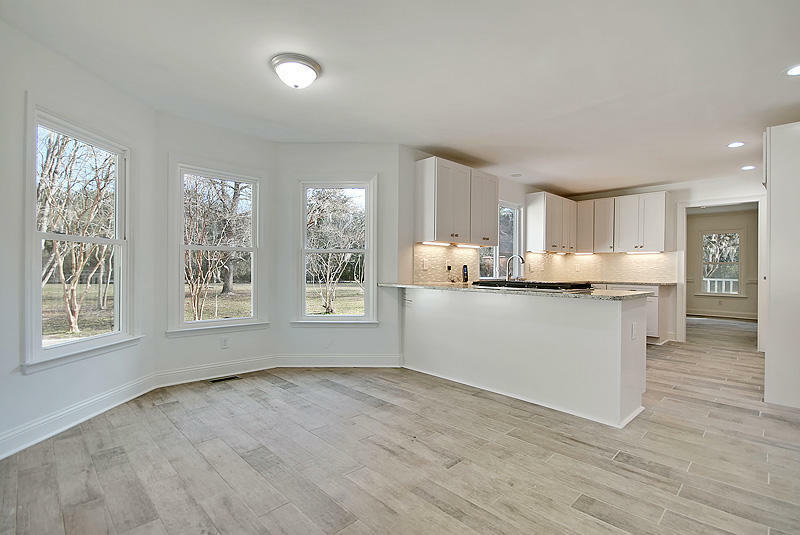 As you pull into the large driveway, you are met by the victorian style home, that features new siding, new roof, and a wrap around front porch. 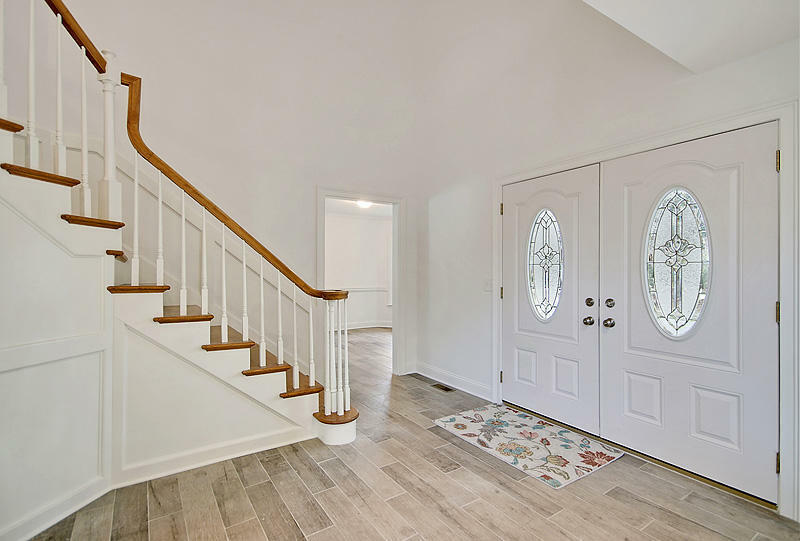 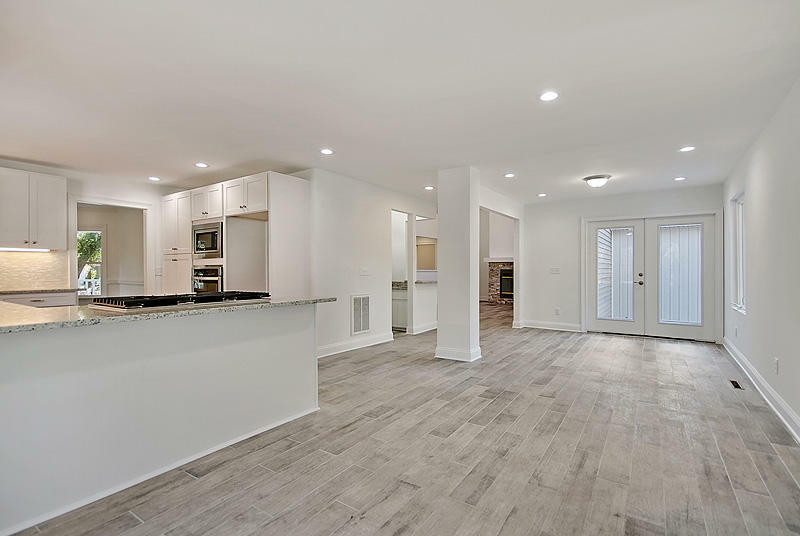 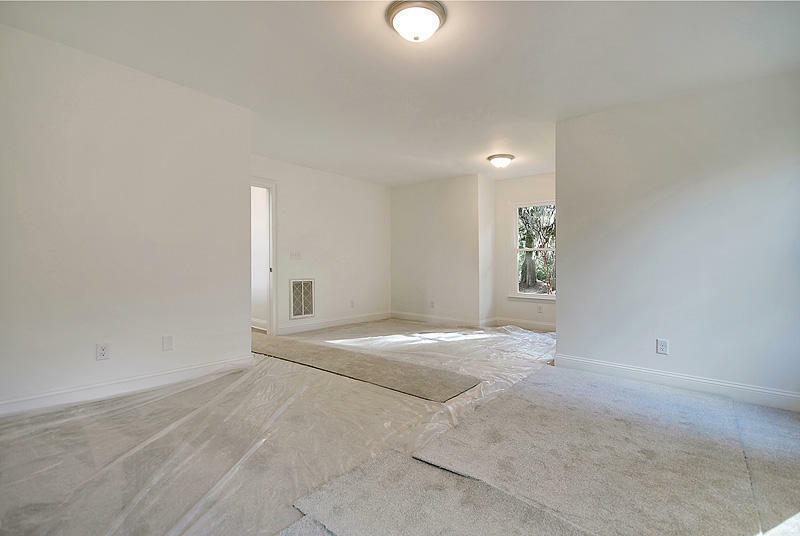 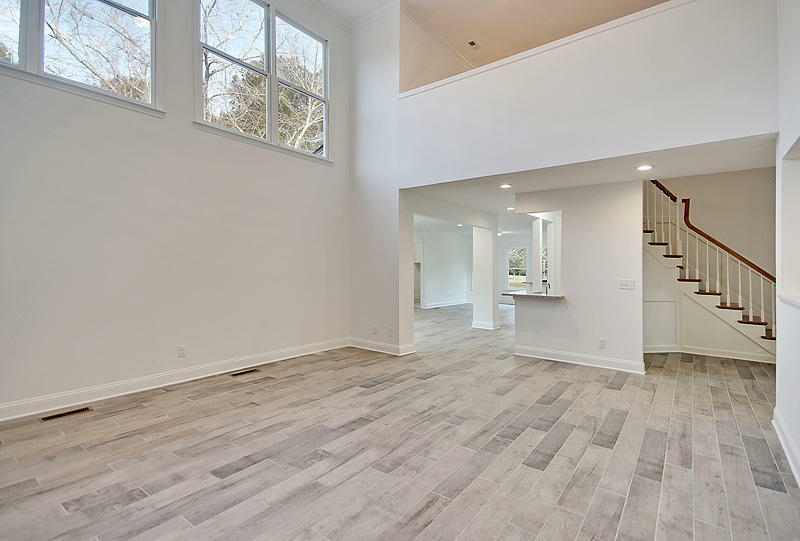 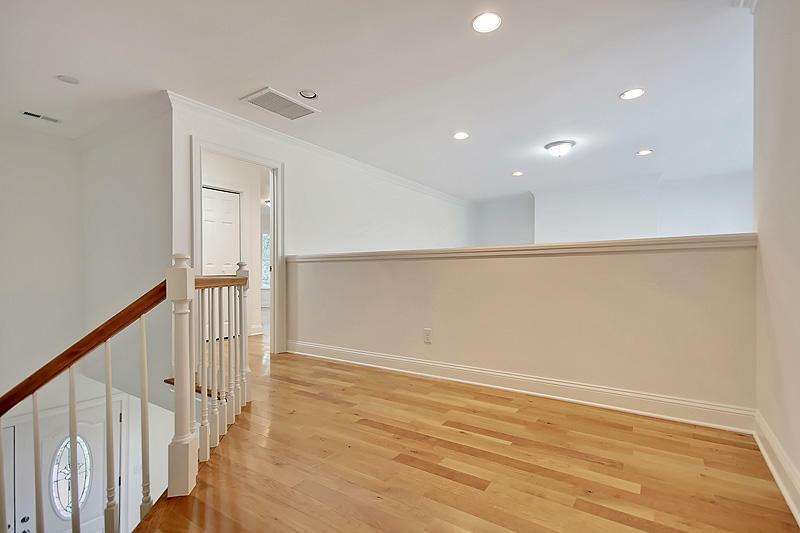 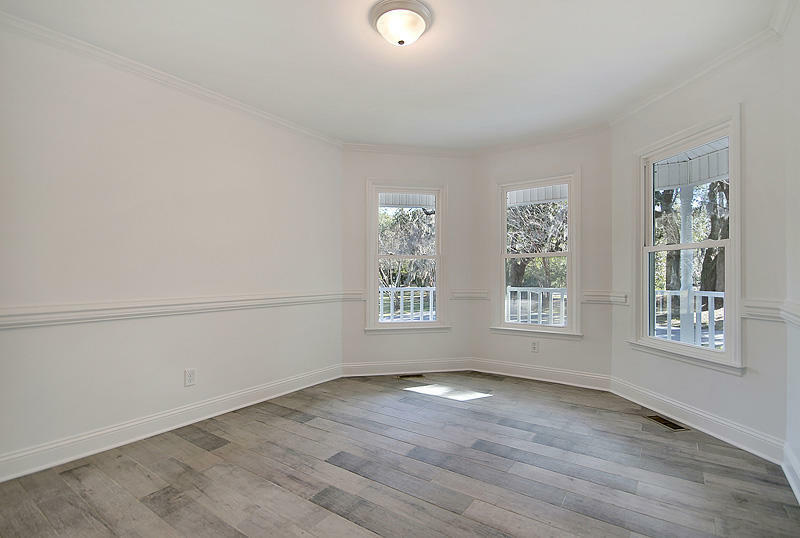 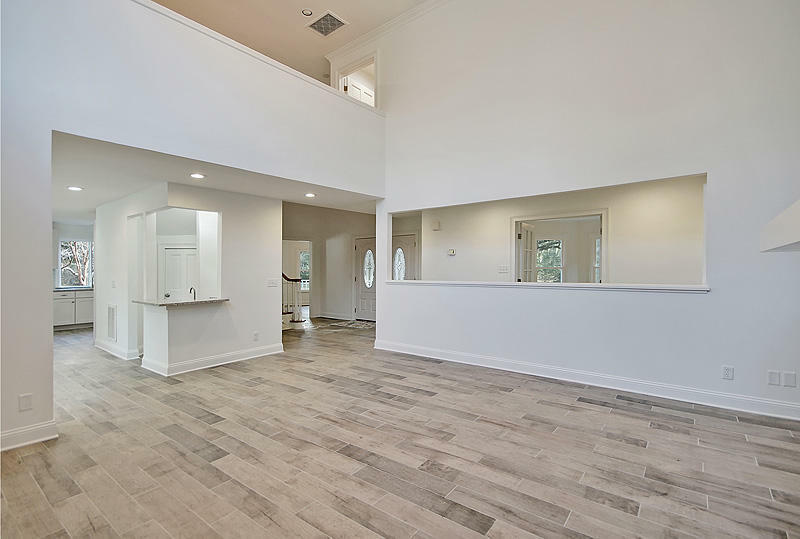 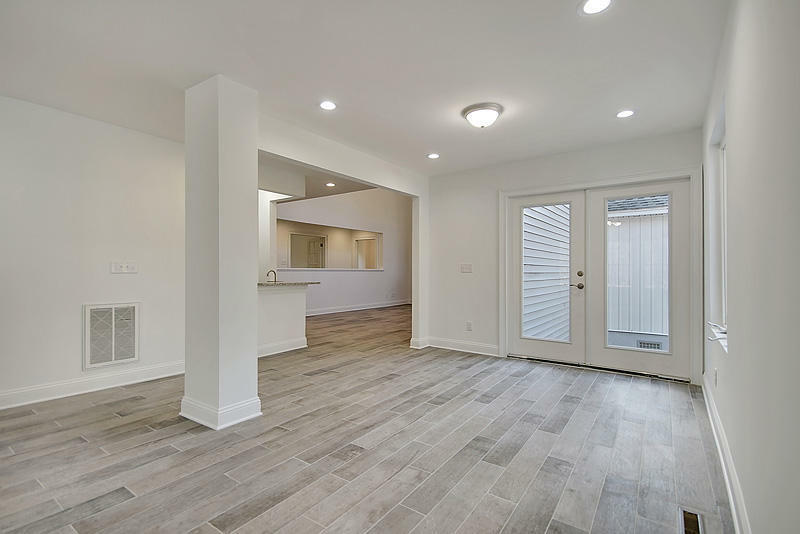 Enter the home and be greeted by a grand staircase and new hardwood floors that extend throughout the main living areas of the home. 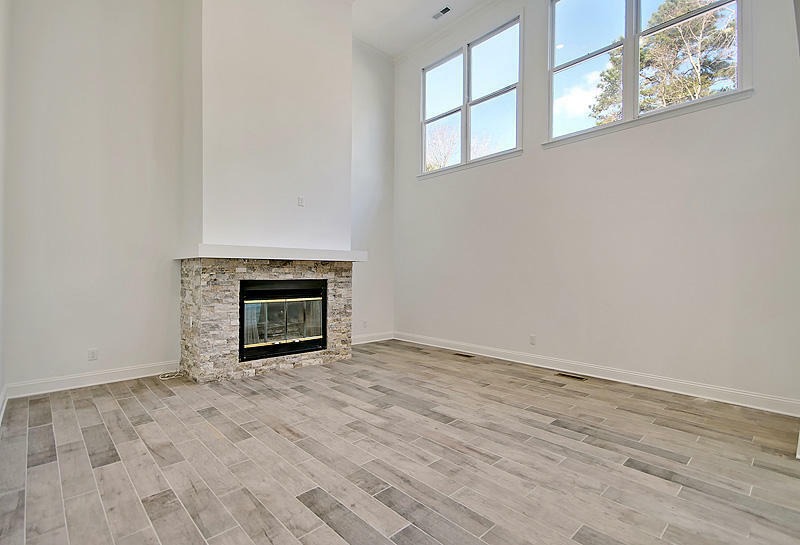 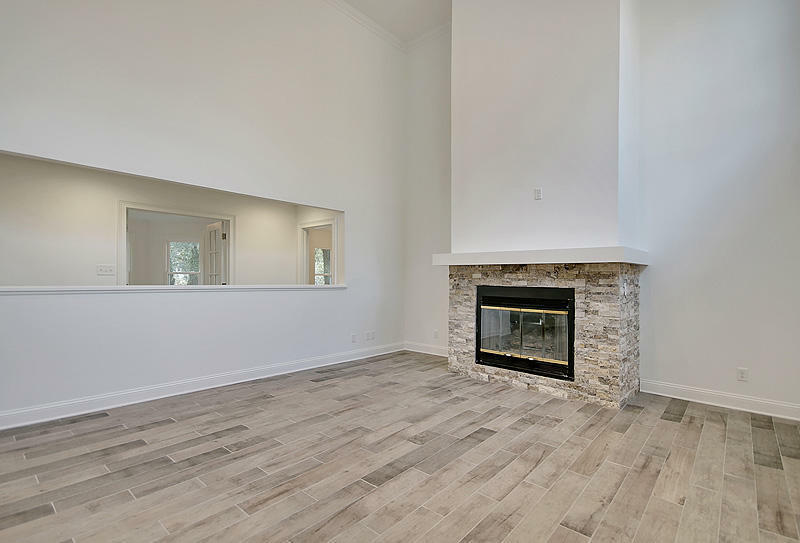 The great room features a vaulted ceiling, double french doors, large windows, and a cozy gas log fireplace. 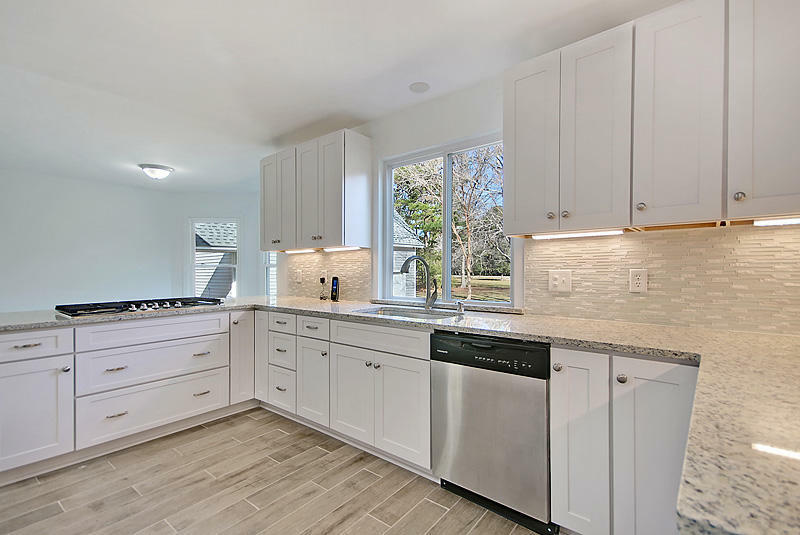 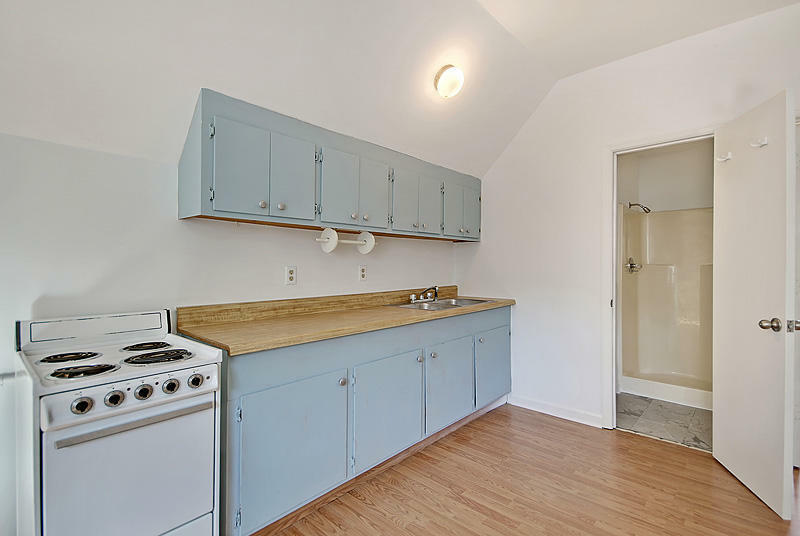 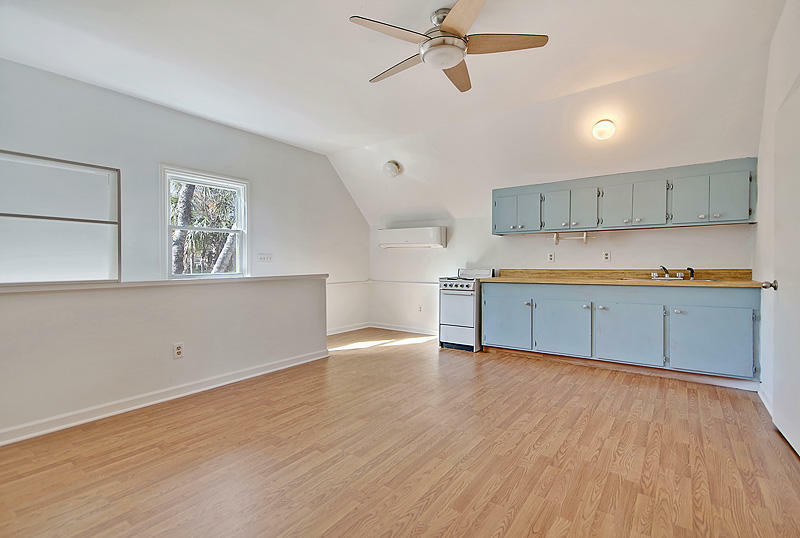 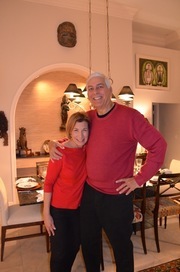 The renovated kitchen is a true delight and offers great flow for the cook in the family. 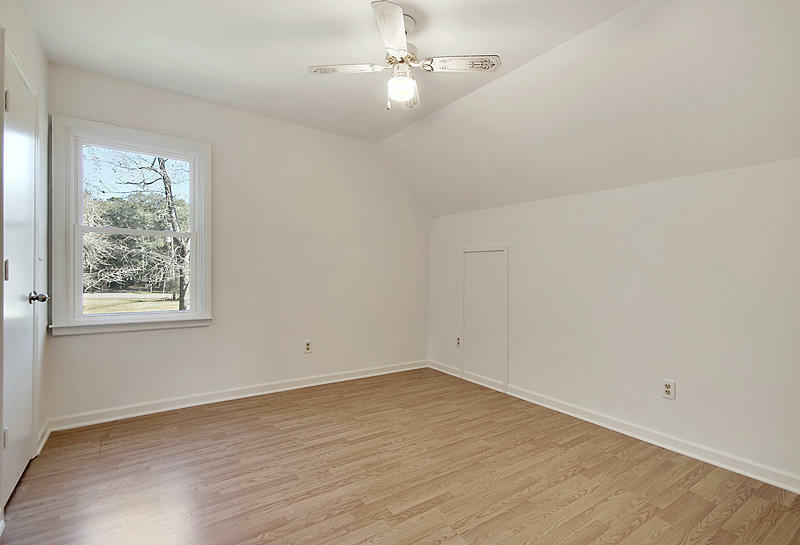 This home offers dual master bedrooms. 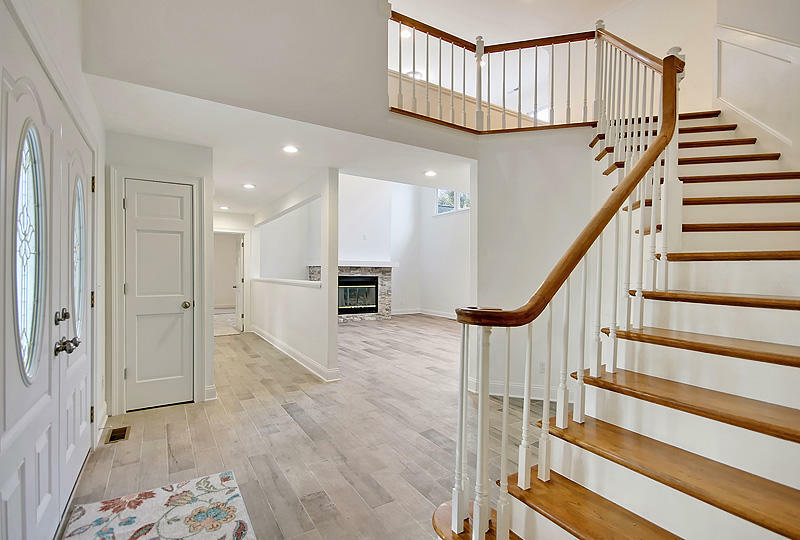 One upstairs, AND one on the main floor. 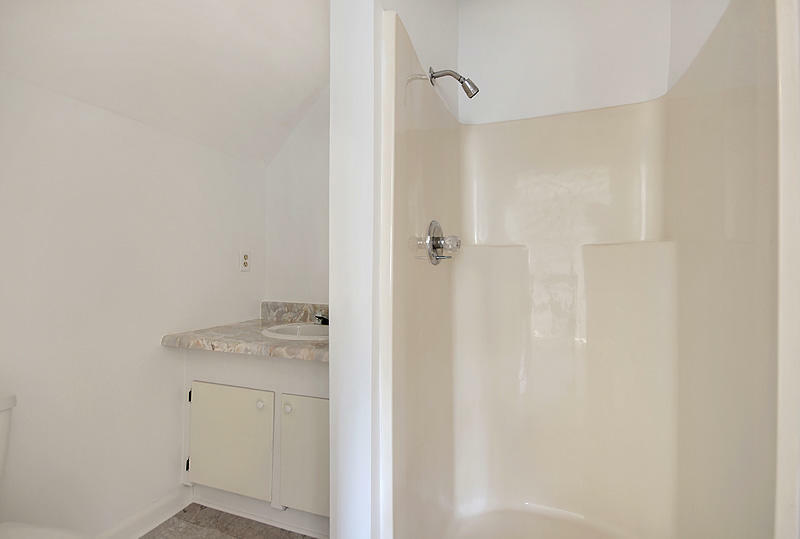 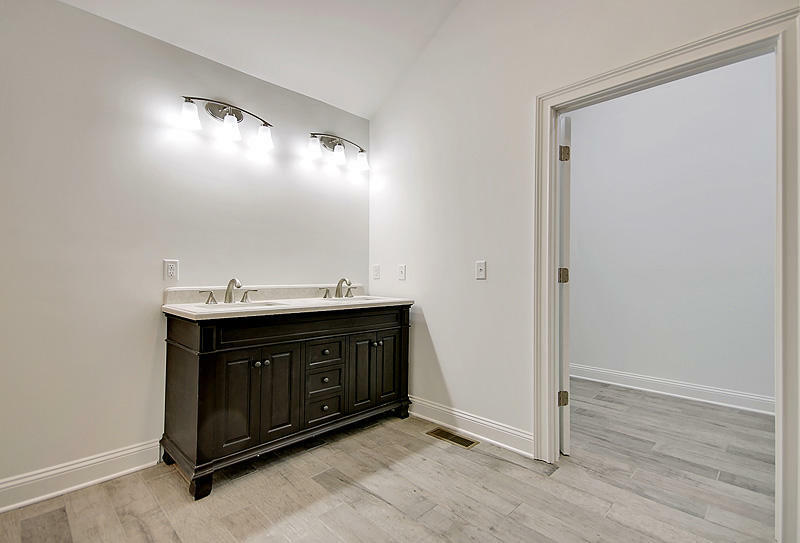 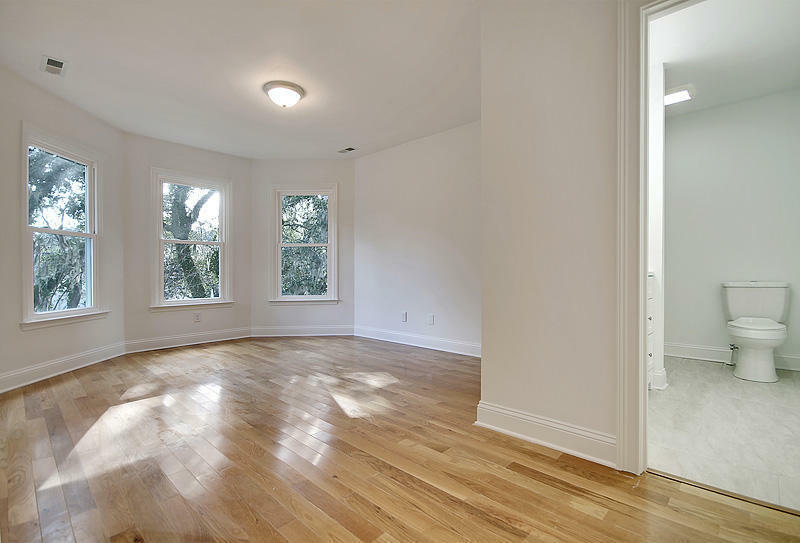 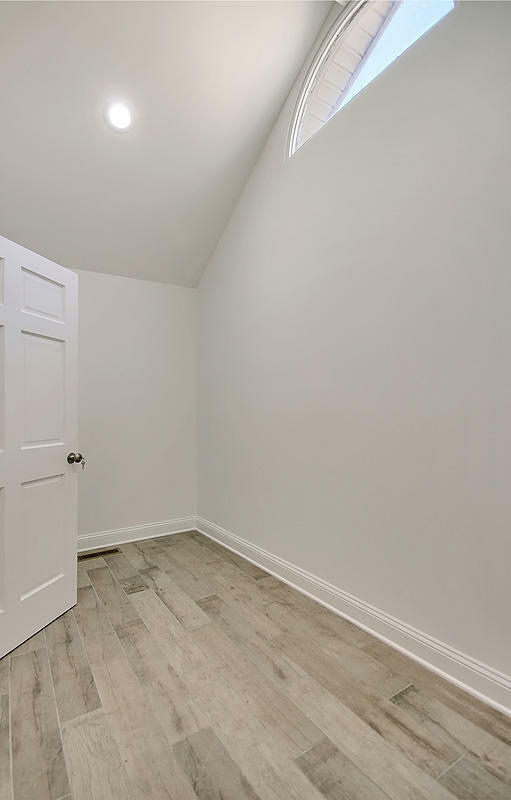 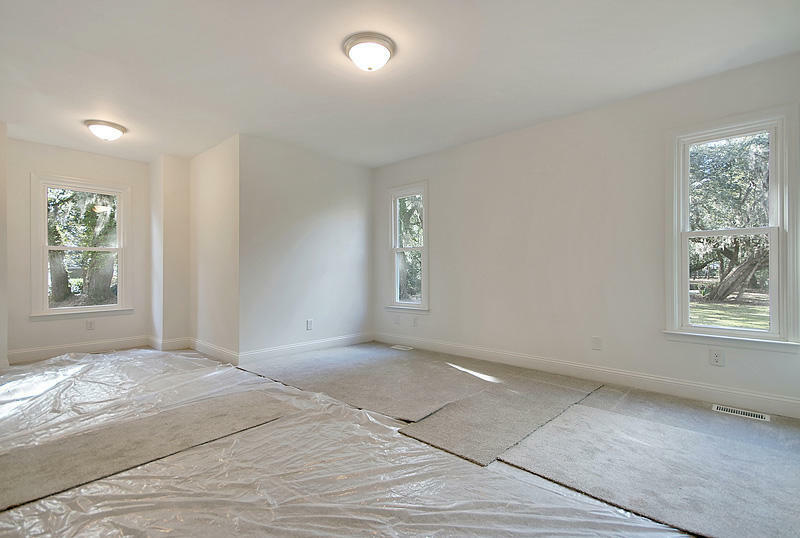 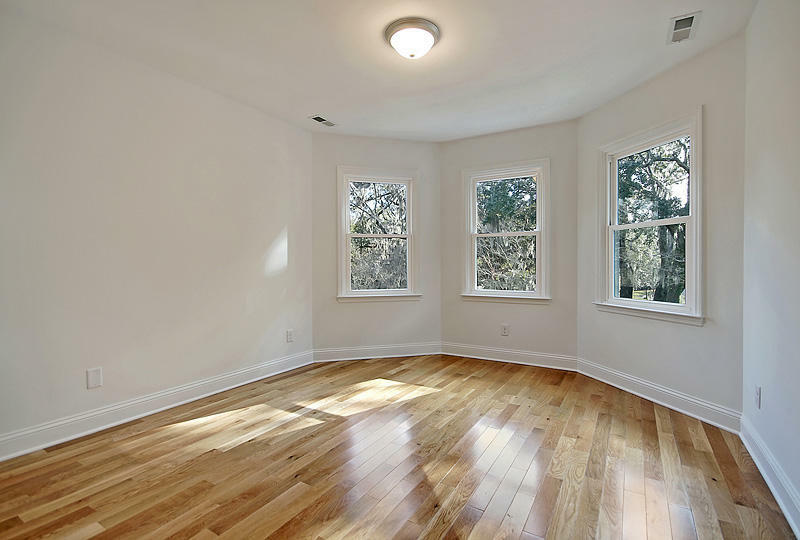 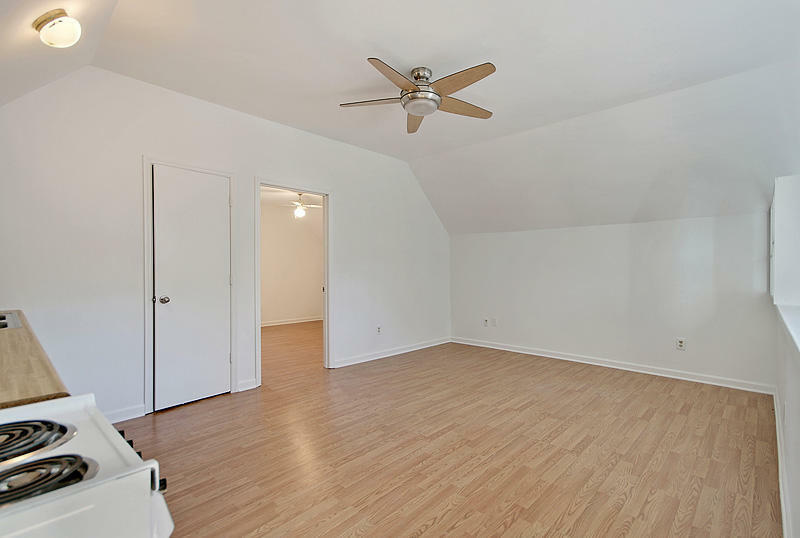 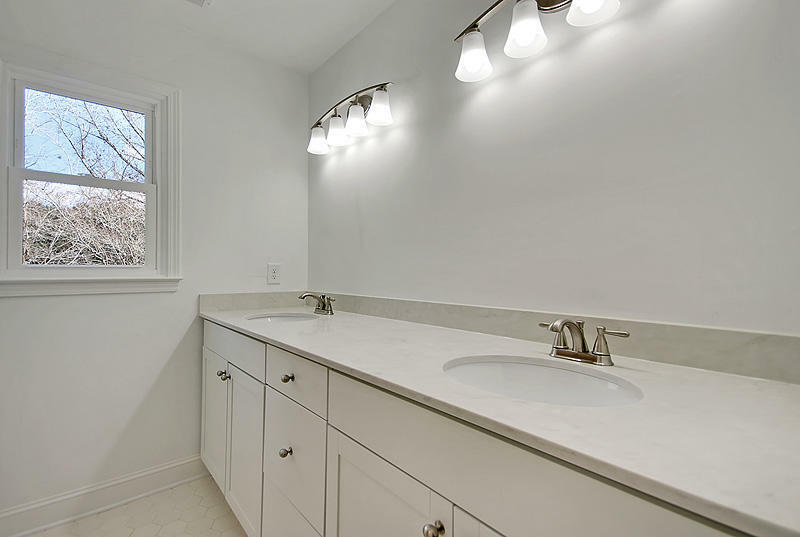 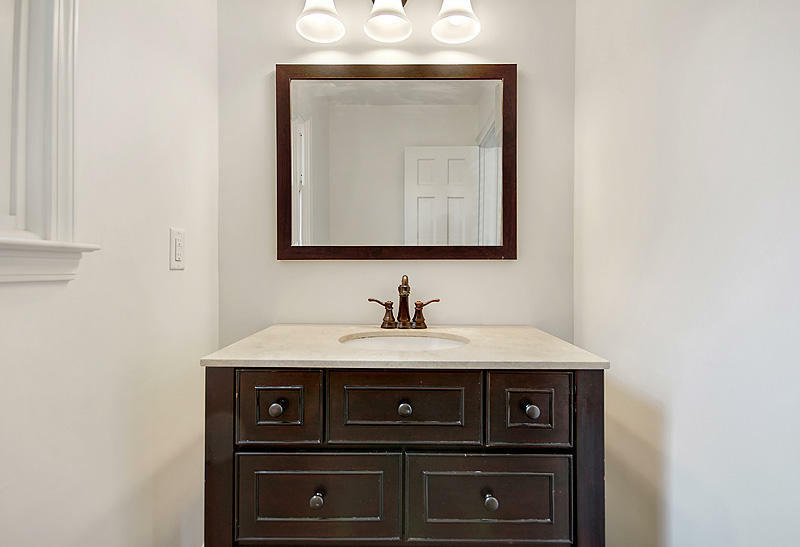 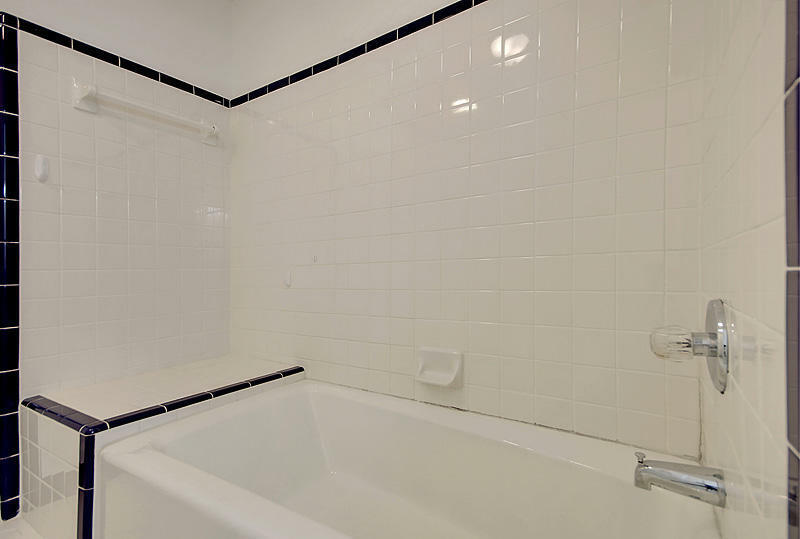 The remodeled master bath boasts a bright skylight and a very large walk-in, custom closet. 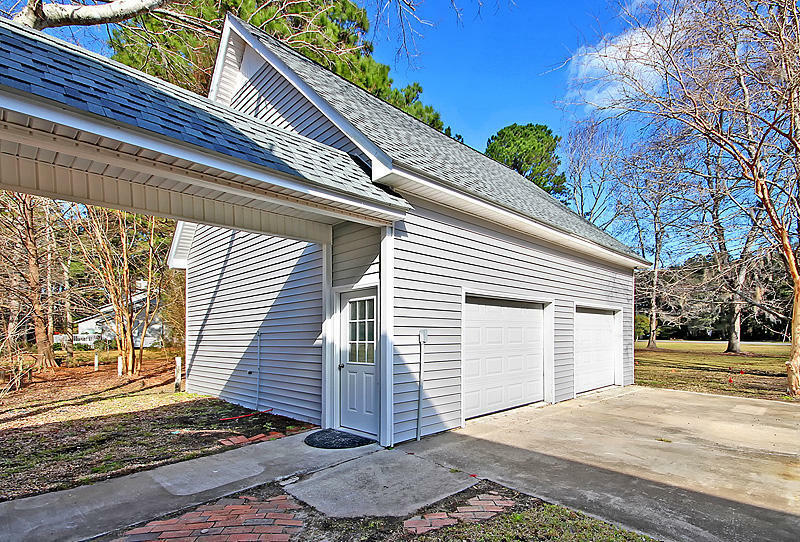 The detached 2 car garage has new siding, and a 520 sq ft Mother in Law suite with a separate entrance. 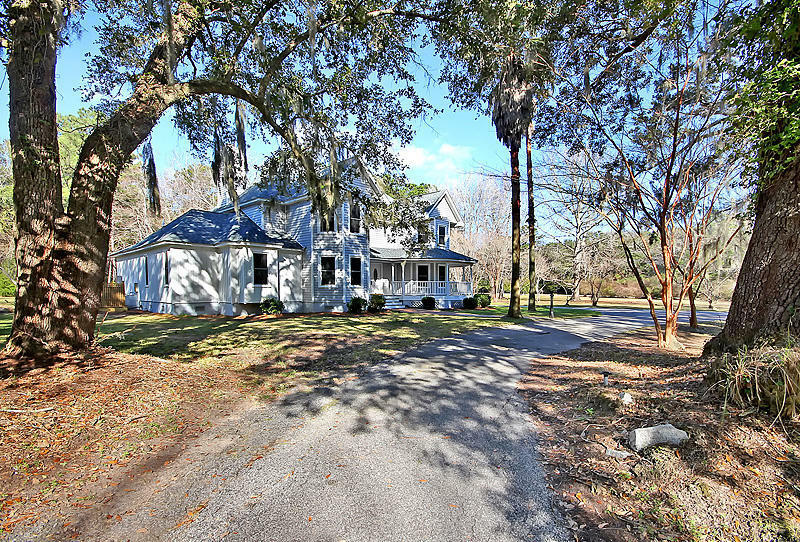 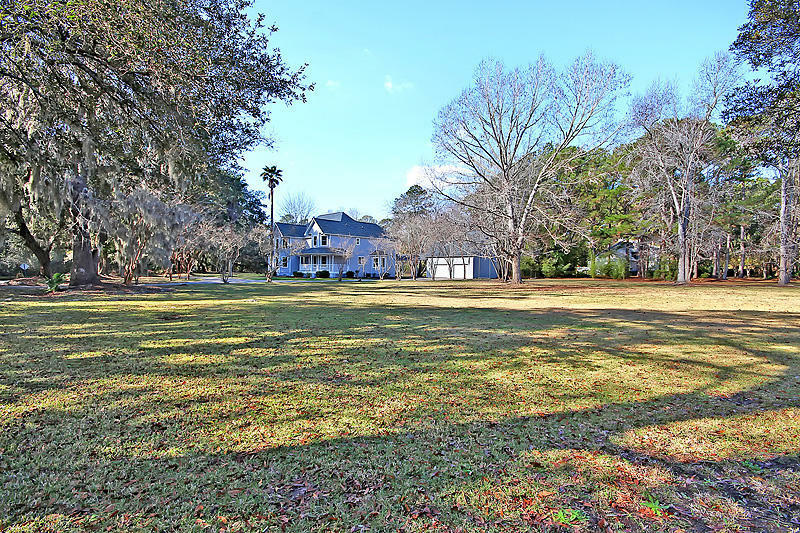 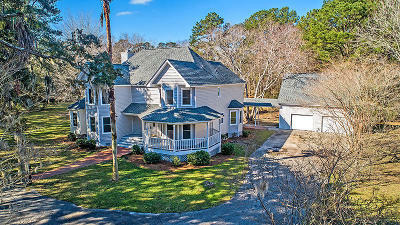 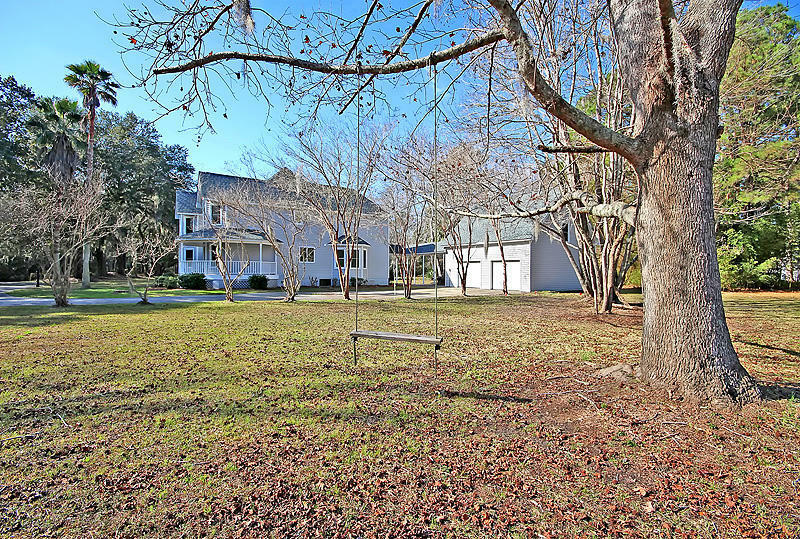 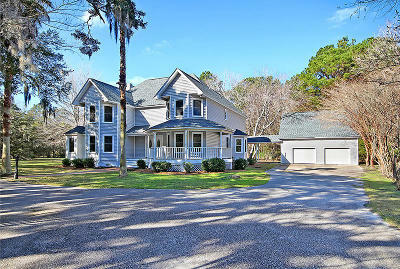 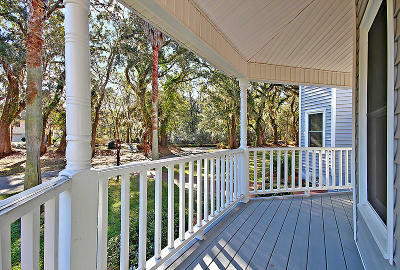 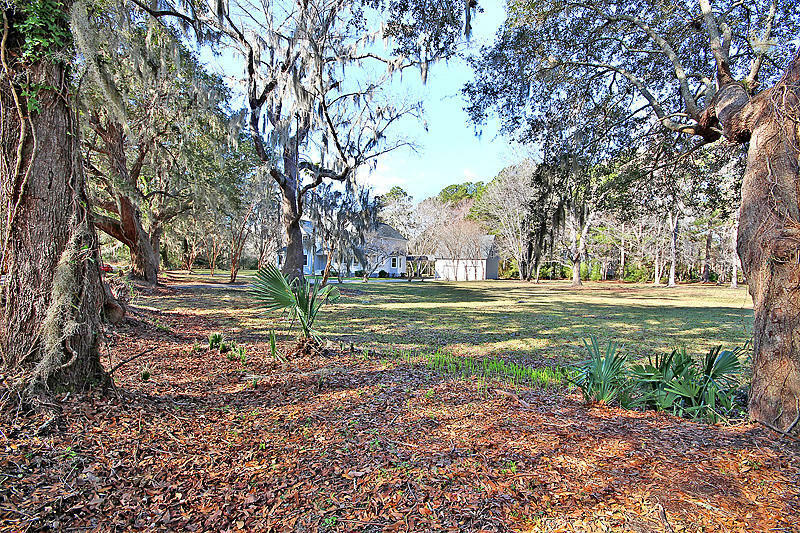 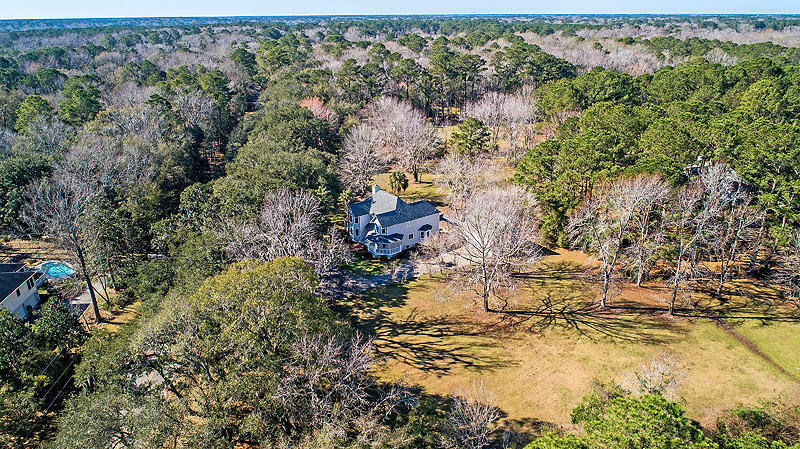 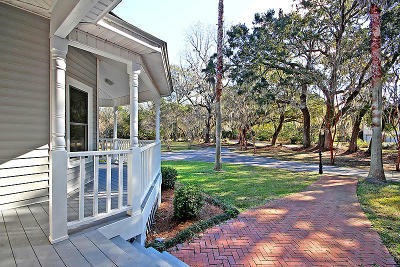 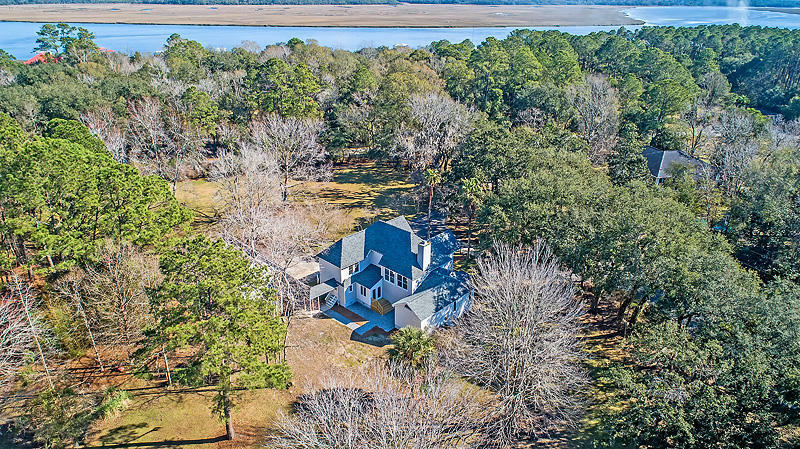 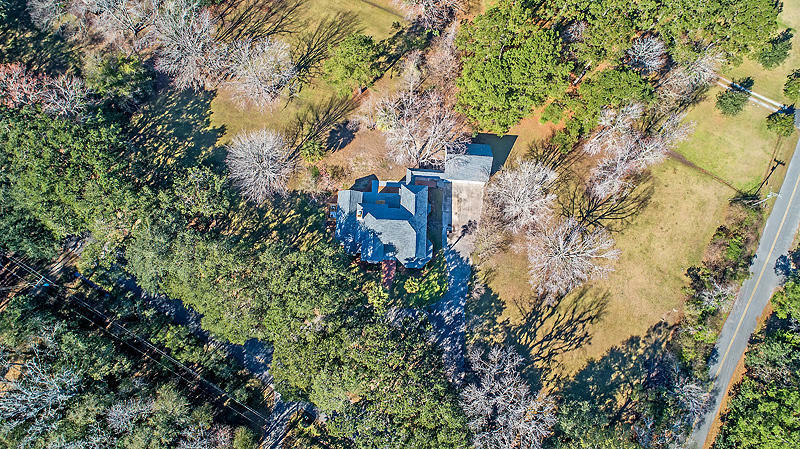 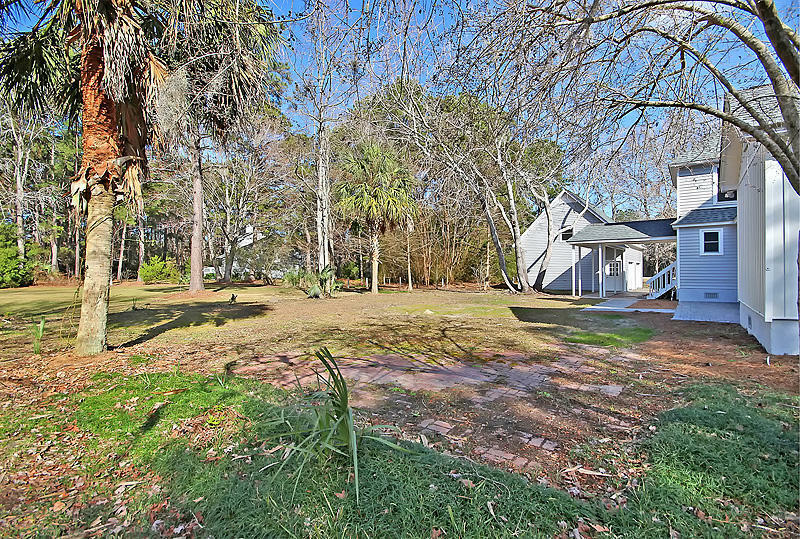 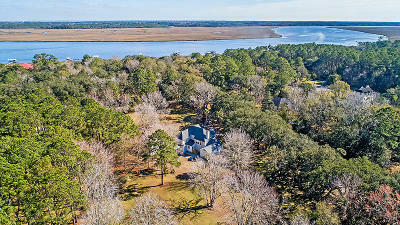 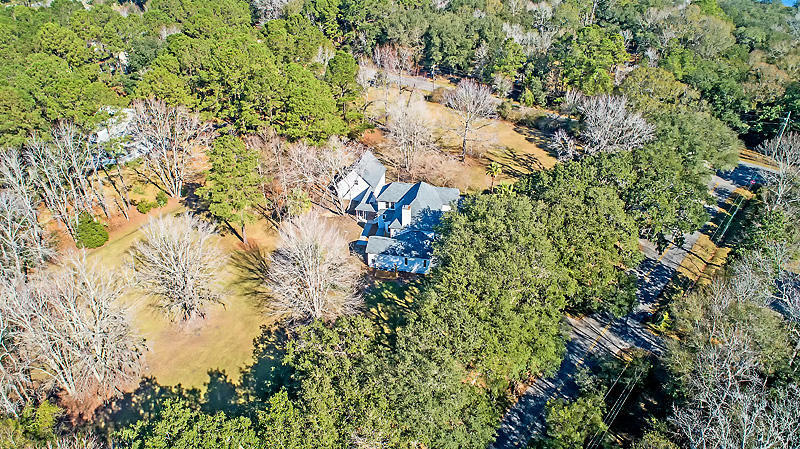 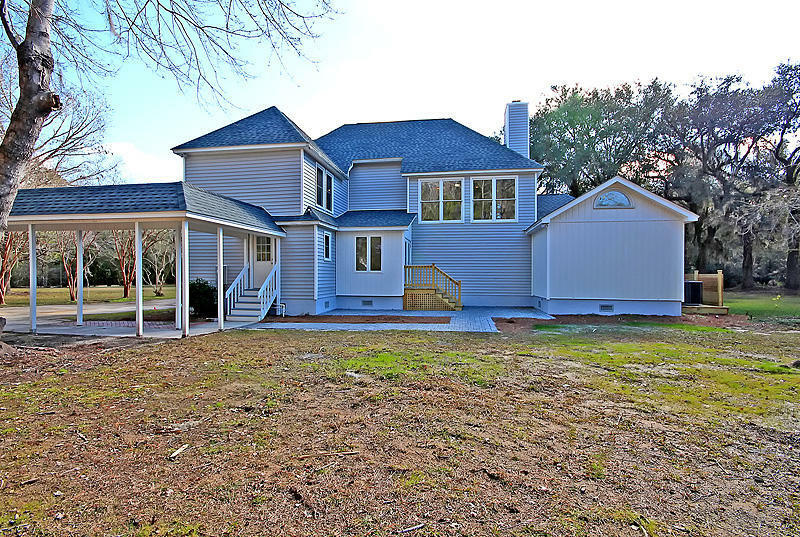 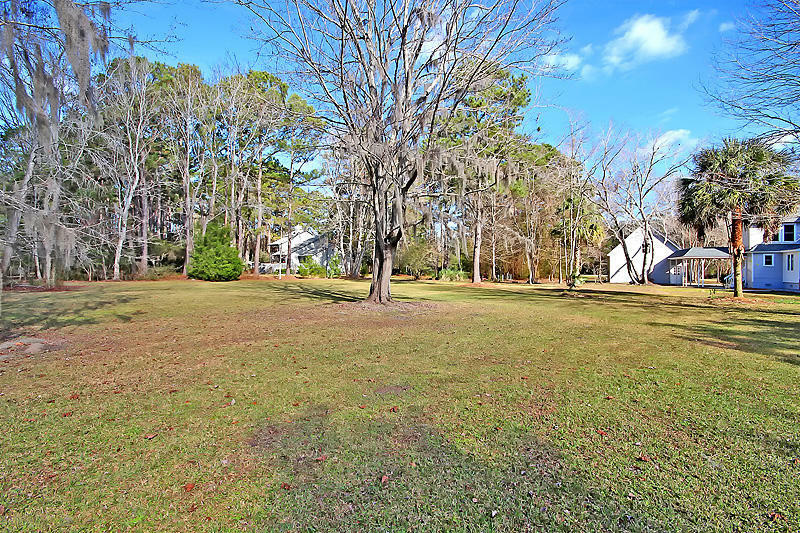 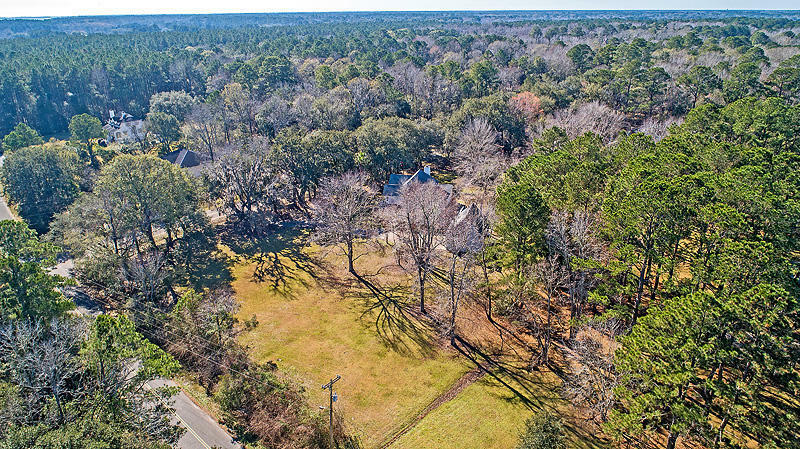 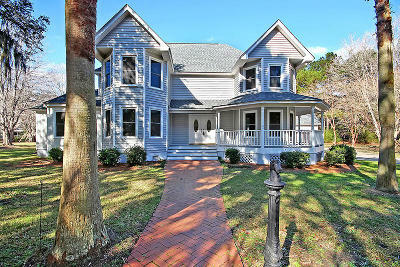 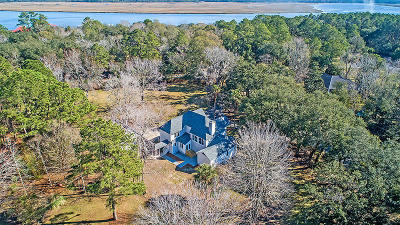 The home is situated on over 2 acres of private land, featuring mature trees and a true "Low Country" feel. 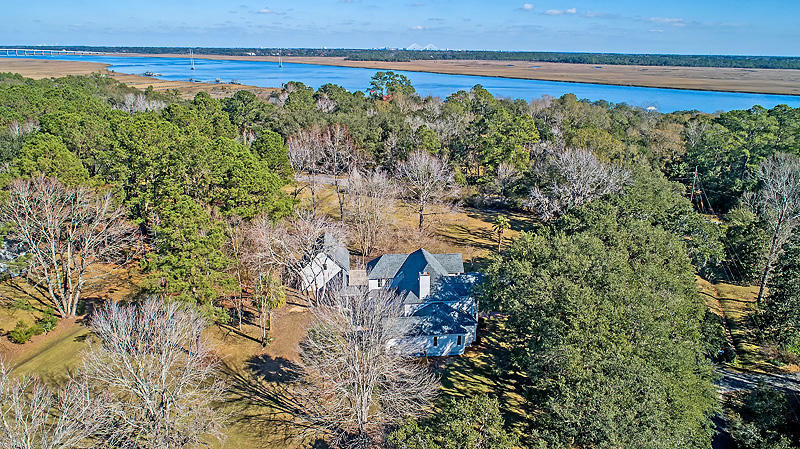 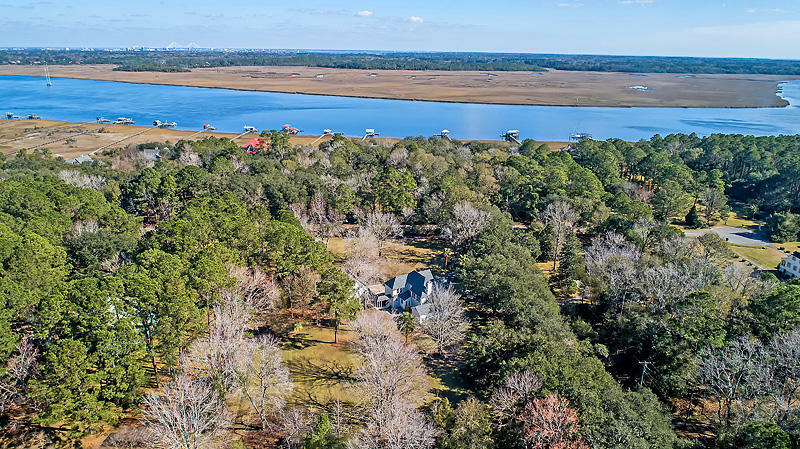 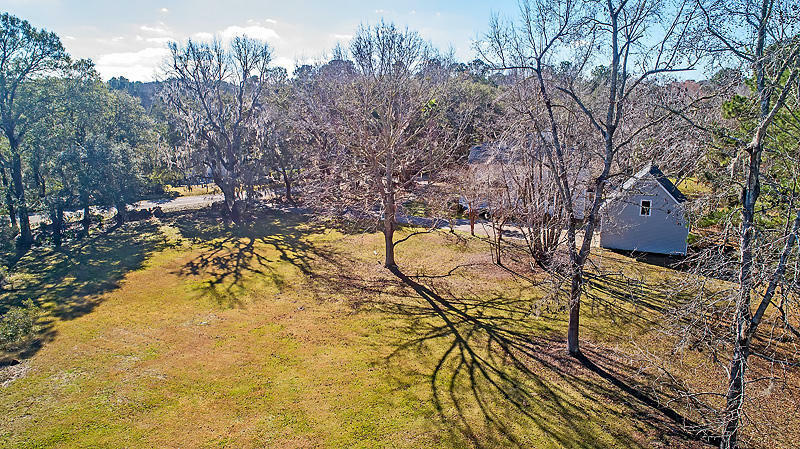 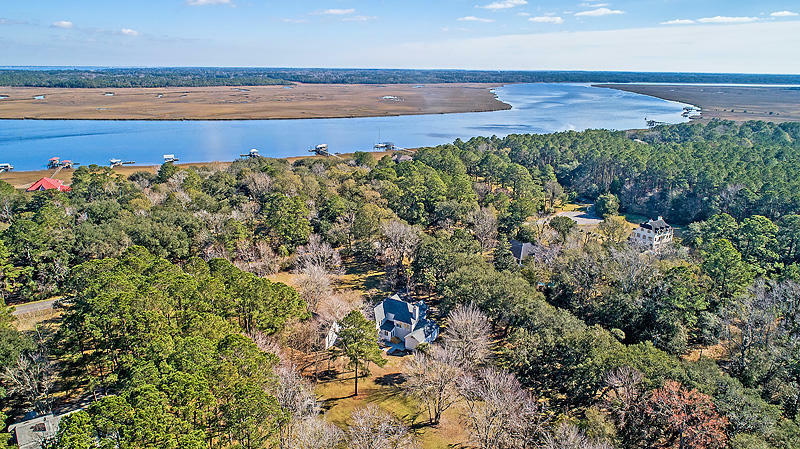 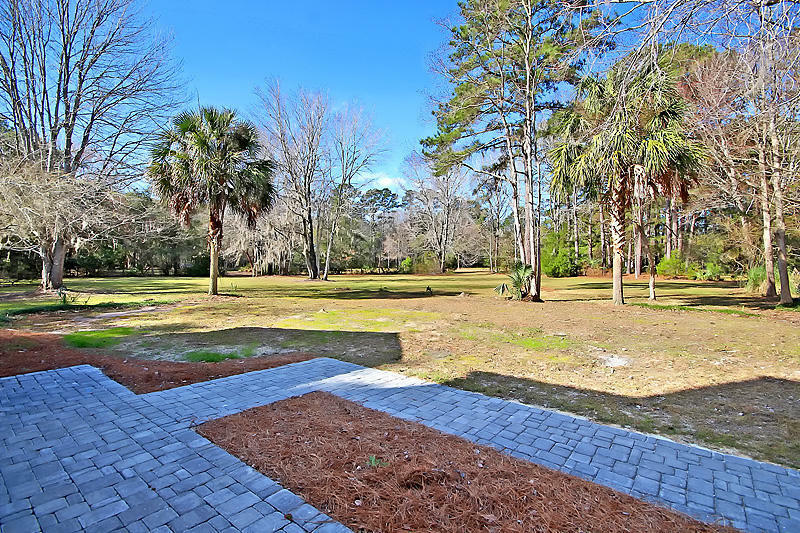 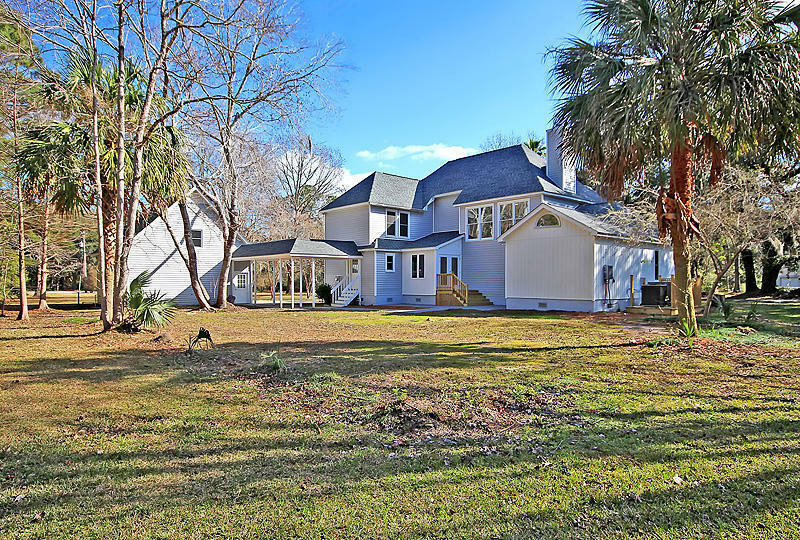 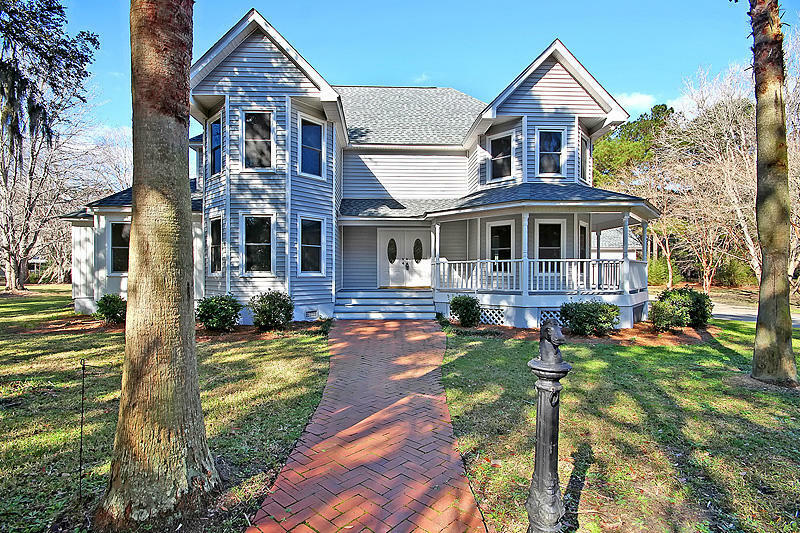 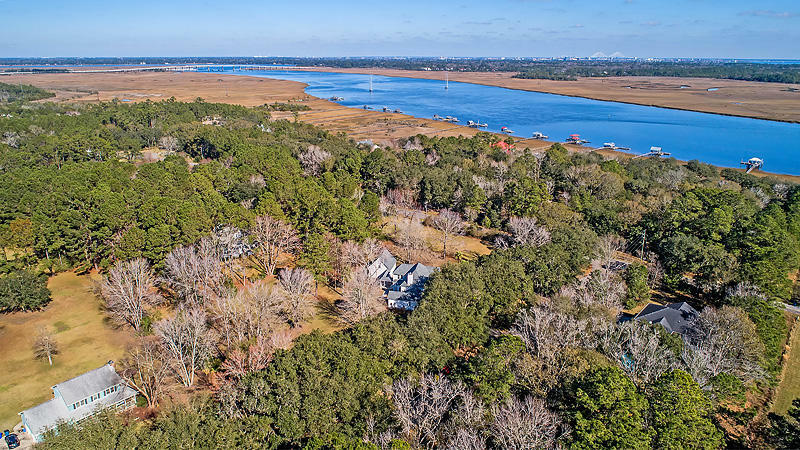 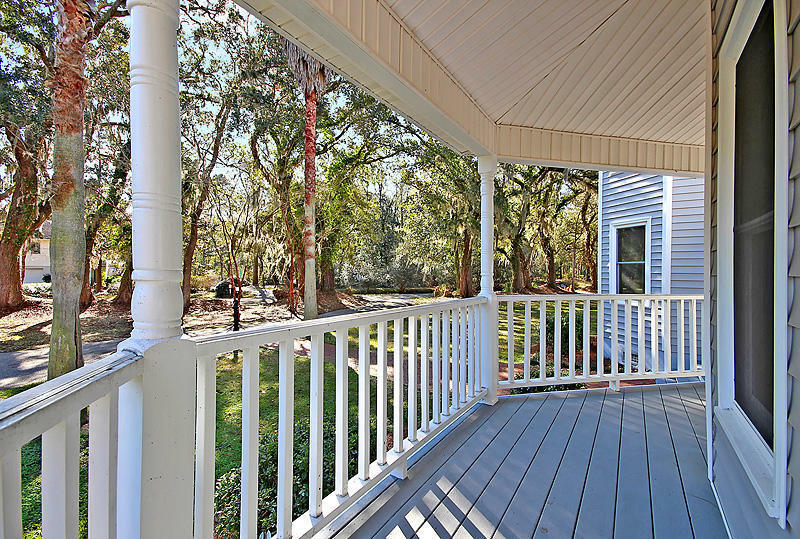 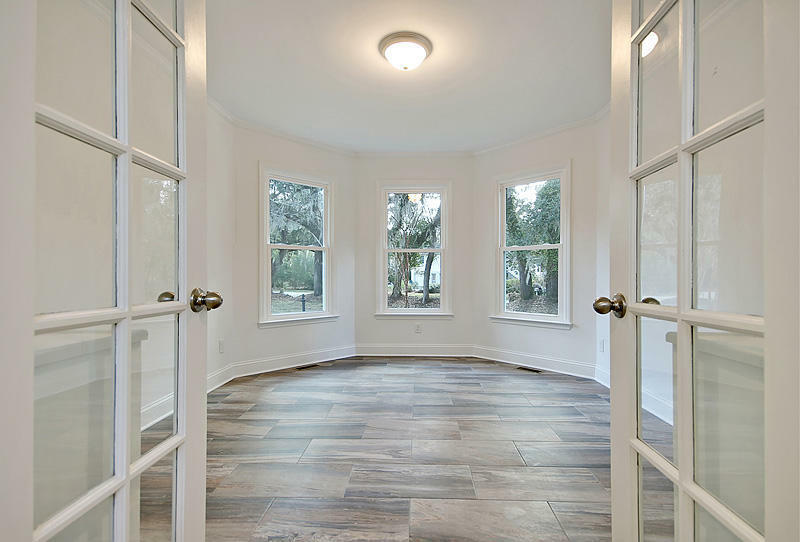 The community is well established and runs along the Stono River. 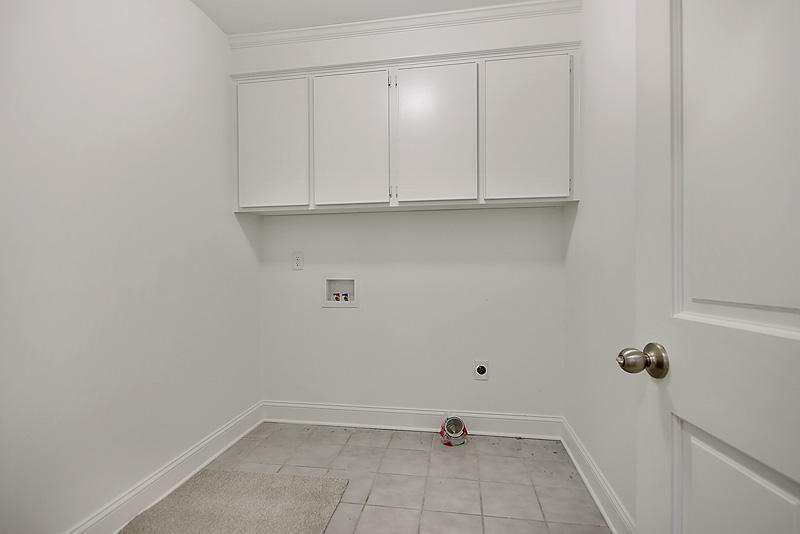 There is also a private community dock available. 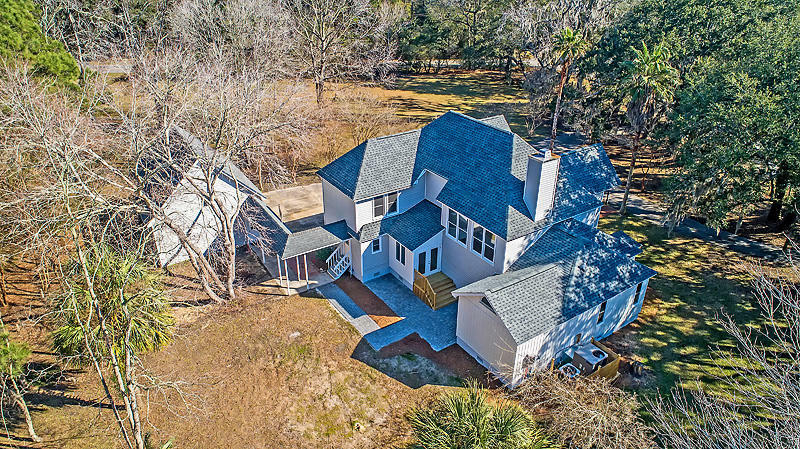 Come see this beautiful home today! 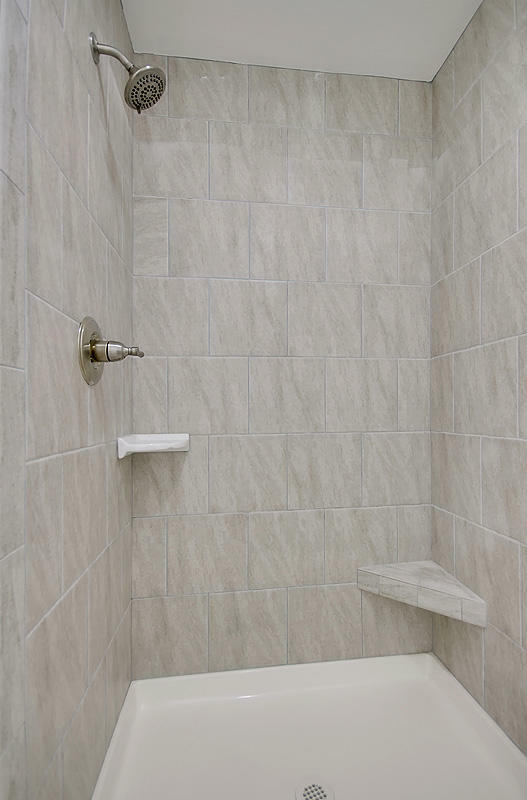 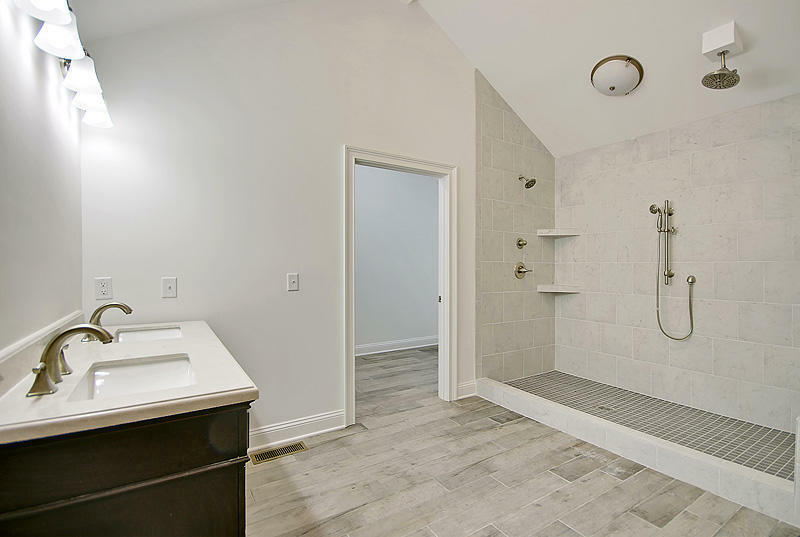 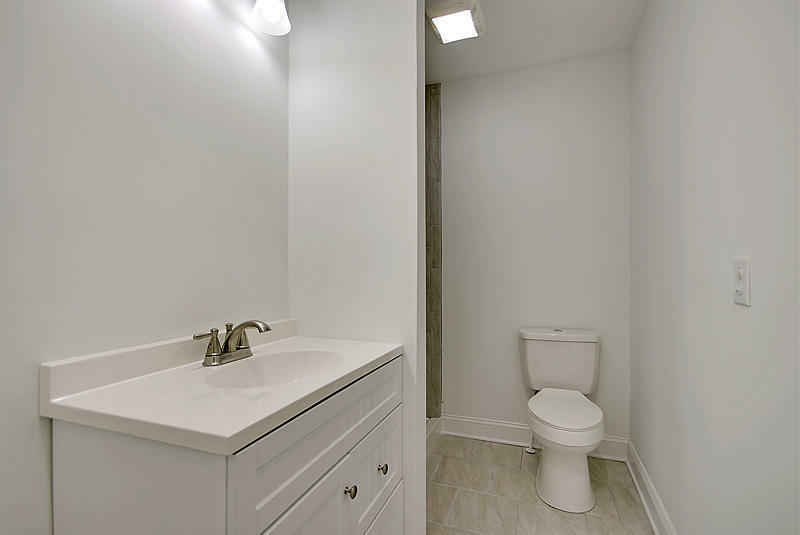 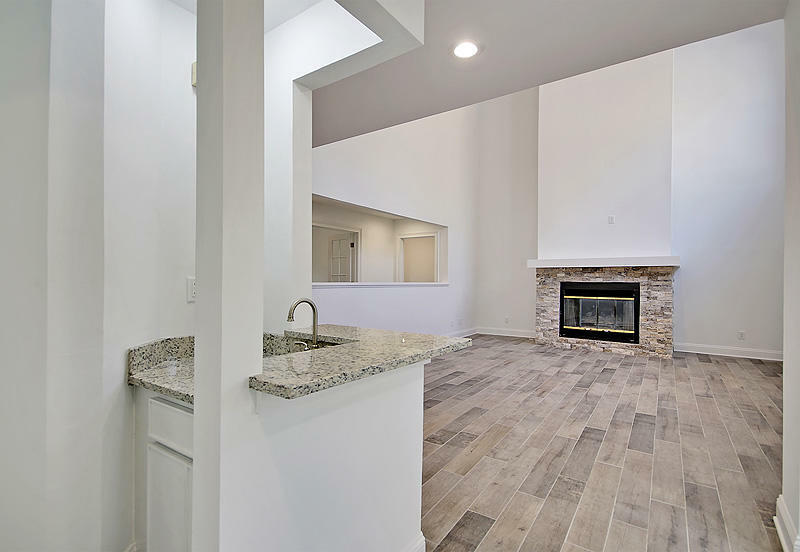 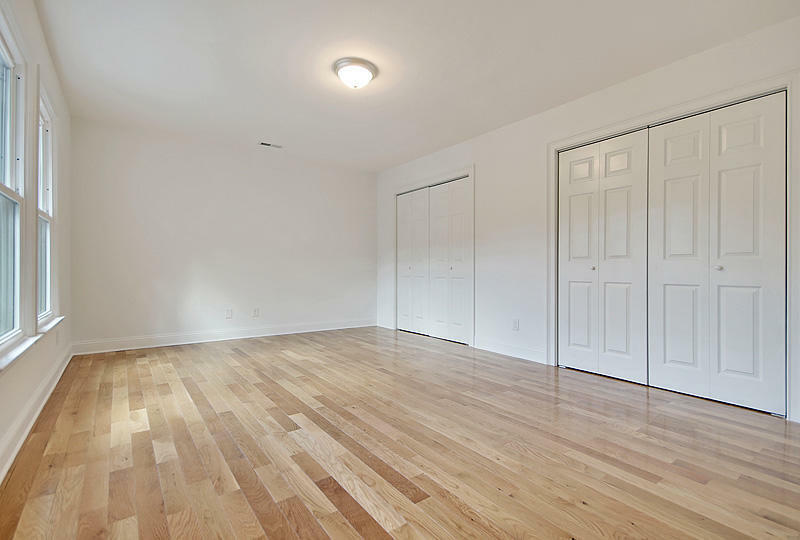 Seller offering up to $6500 allowance for buyers choice of the master baths shower doors, and closet hardware.